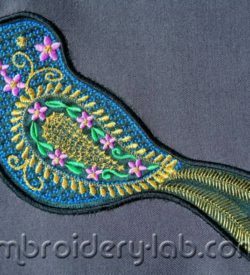 Code: bird paisley applique Size: 193.2 mm x 86.6 mm (7.61" x 3.41") Please note that this design is a DIGITAL pattern only. 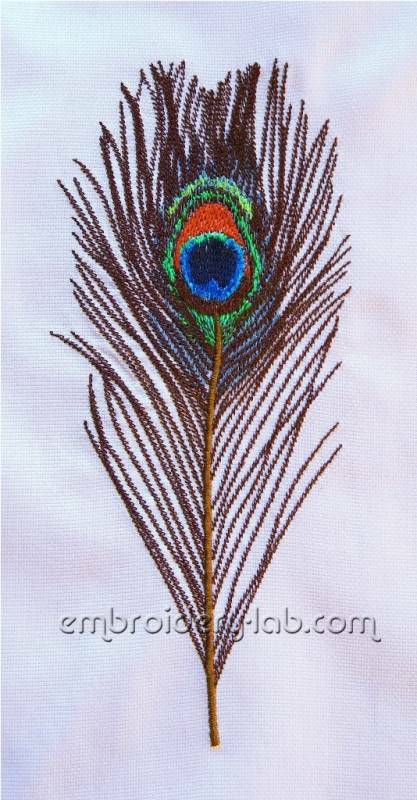 Size: 160.8 x 147.4 mm (6.33 x 5.80") Code: wings_0002 Size: 64.4 x 147.4 mm (2.54 x 5.80") Code: wings_0002_left Size: 64.4 x 147. 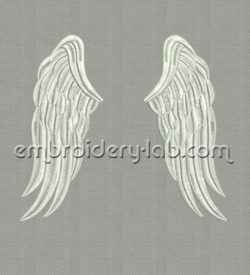 4 mm (2.54 x 5.80") Code: wings_0001_right Please note that this design is a DIGITAL pattern only. You can download this design with any purchase! 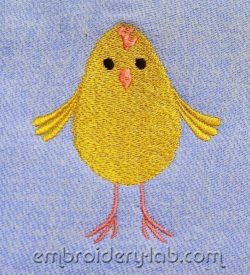 Code: chick 0001 Size: 85.2 x 97.2 mm (3.35" x 3.83") Please note that this design is a DIGITAL pattern only. 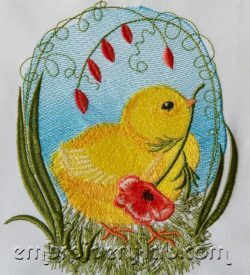 Code: chick 0002_1 Size: 131.4 mm x 171.2 mm (5.17" x 6.74 ") Please note that this design is a DIGITAL pattern only.